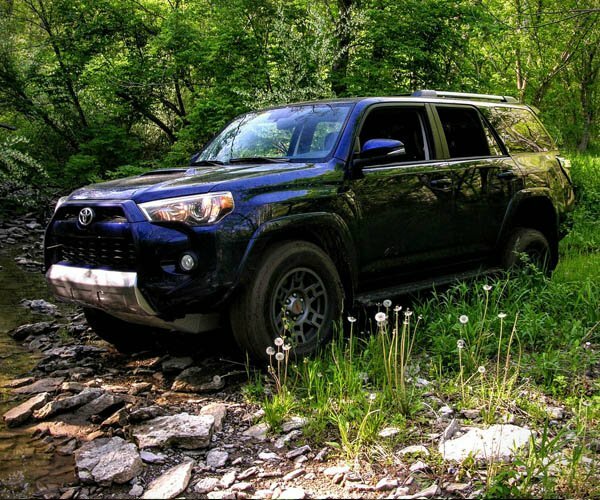 For those looking for a rugged and versatile SUV, Toyota’s 4Runner is one of the best vehicles out there. These body-on-frame utility vehicles offer tons of space, unmatched durability, and a surprisingly comfortable ride. 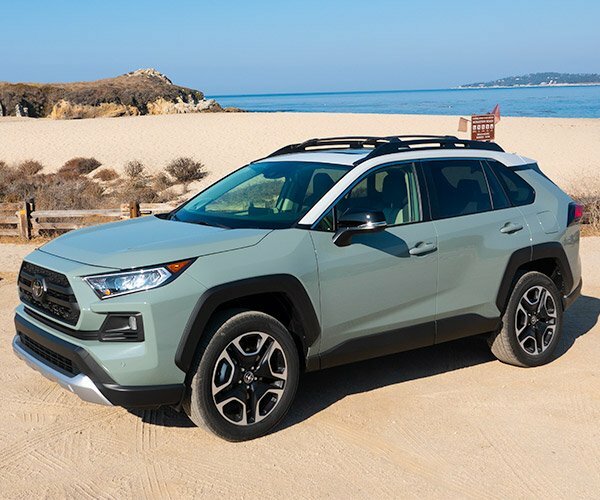 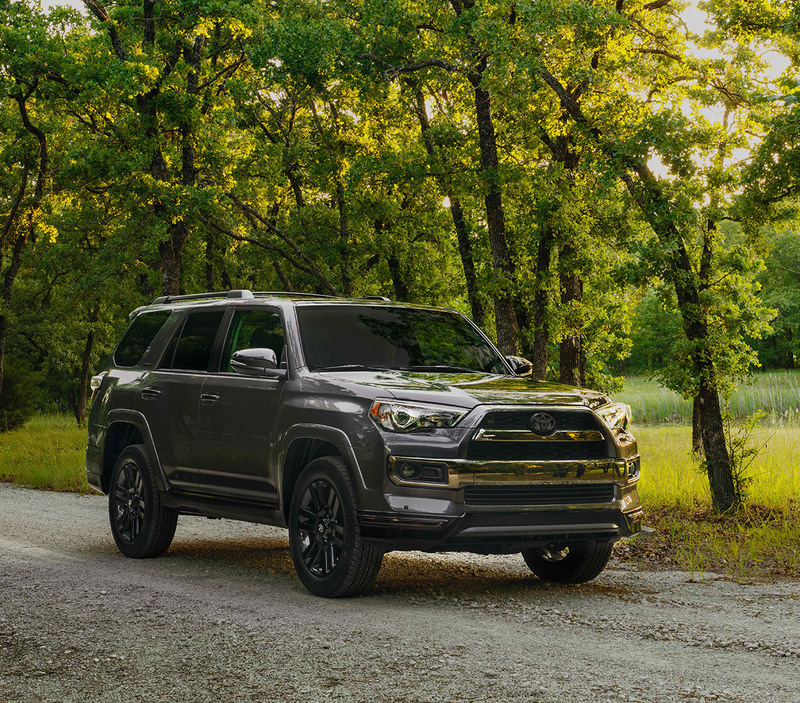 While off-roaders will want to go for the TRD Off-Road or TRD Pro editions, city and suburb dwellers might want to check out the new 4Runner Nightshade edition. 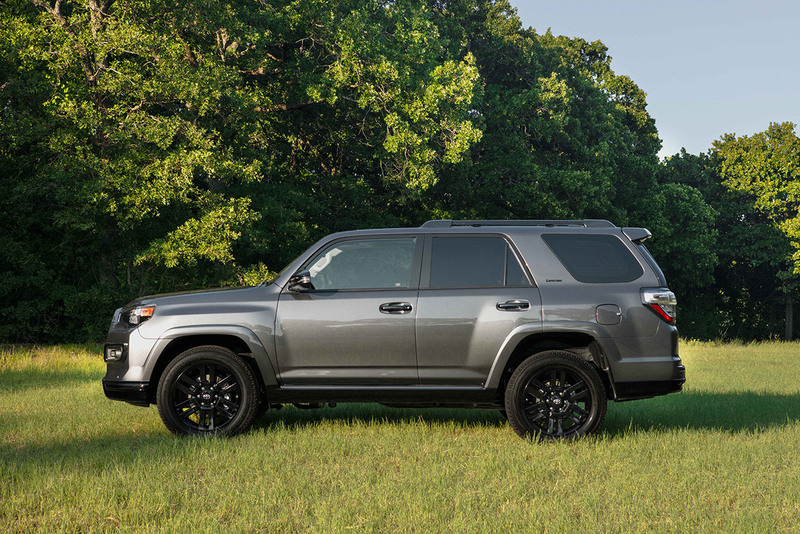 This special package starts out as a 4Runner Limited grade, but gets a bunch of murdered-out parts giving it a distinctive and bold look. 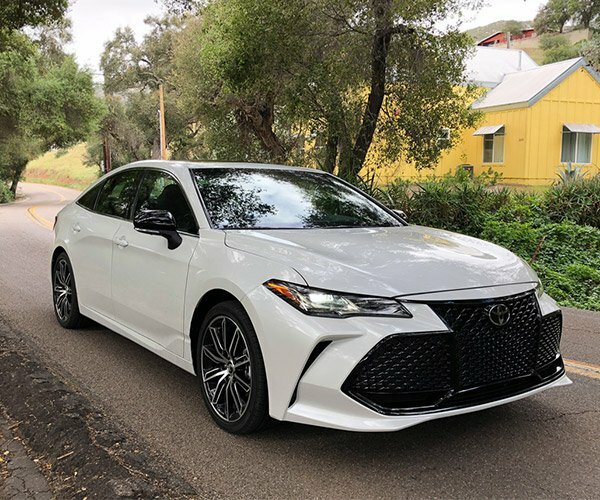 The Nightshade gets black front and rear bumper spoilers, mirrors, door handles, window moldings, rocker panels, roof rails, and more. 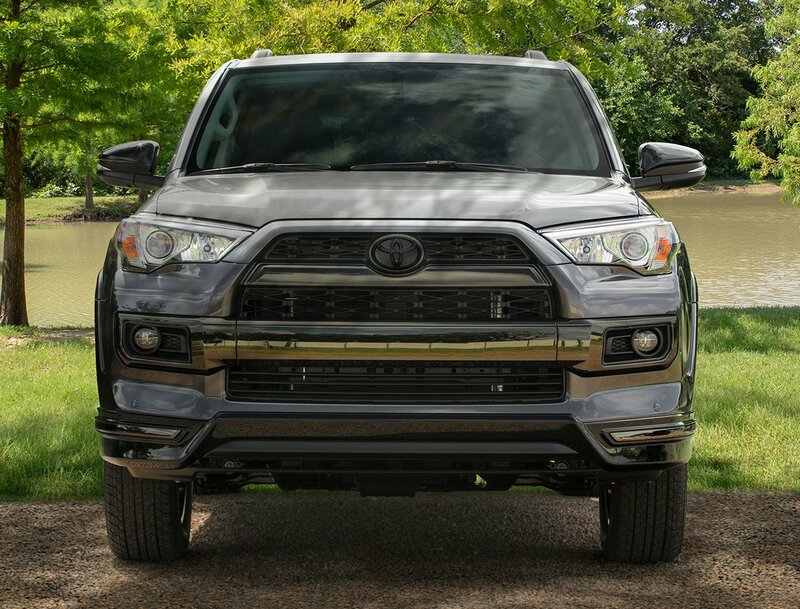 There are black chrome details on the grille, and it rides on black 20″ rims. 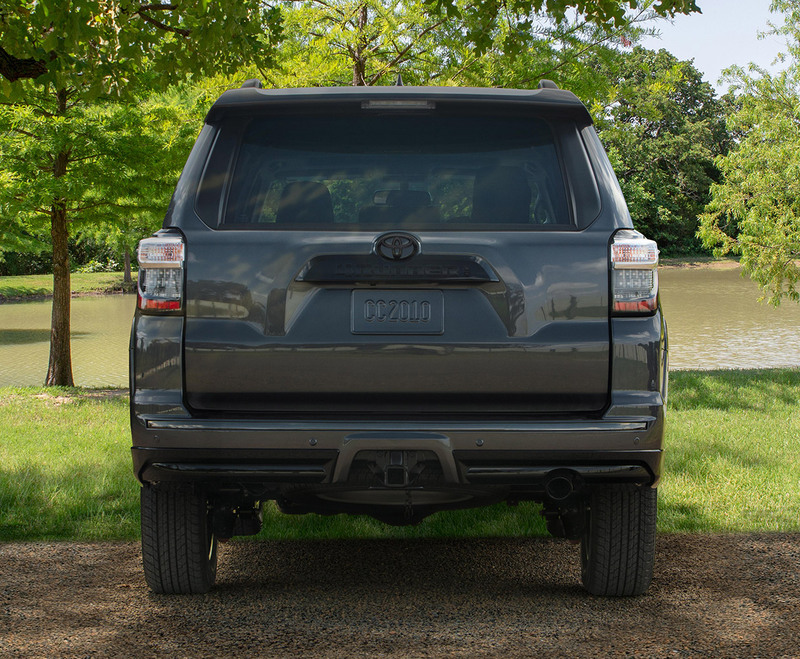 There’s a black chrome exhaust tip, and the whole thing looks particularly great in the Magnetic Gray Metallic paint shown here. 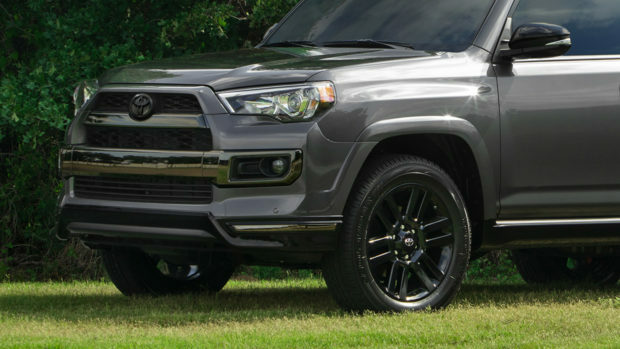 It’s also available in Midnight Black Metallic if you want to go all black, or Blizzard Pearl if you prefer a high-contrast look. 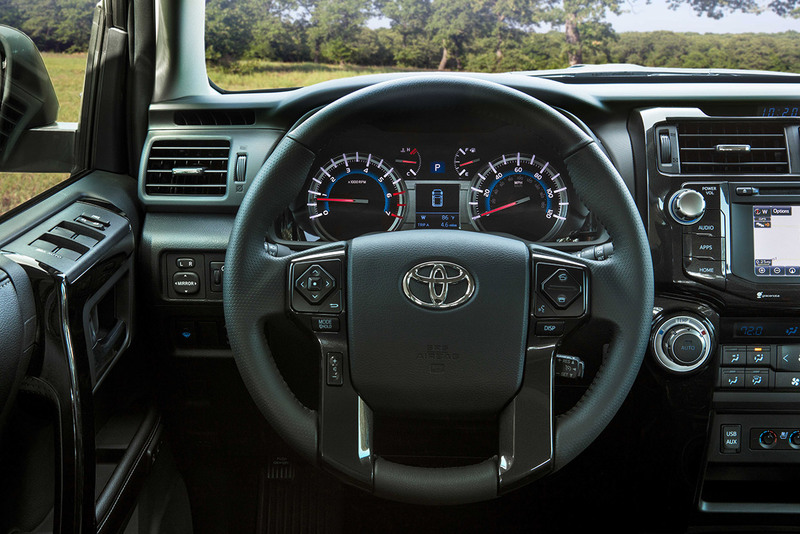 Inside, the blacked-out look continues on the steering wheel, center cluster, console, shift knob, shifter panel, and inner door grips. 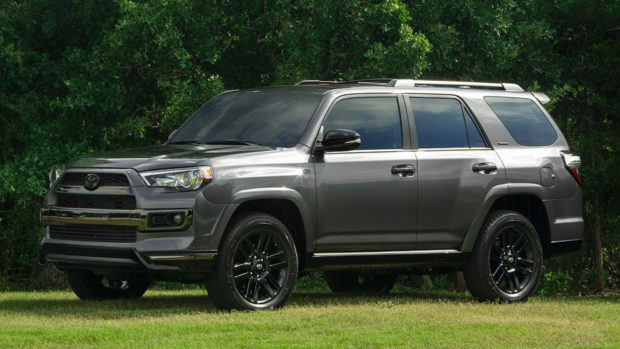 The Nightshade package gives the 4Runner a great new look we haven’t seen on this SUV before, and looks like it’s well worth the $1740 it adds to the sticker price of the base 4Runner Limited.